It’s OK apparently to offer false solutions to serious problems – a national replication of Connecticut’s gun restrictions will not prevent mass slaughters such as happened at a Country and Western concert in Las Vegas – but profiting politically from wading in blood may be a bridge too far. Incumbent politicians rolling in campaign dough is one thing: Federal Election Commission reports indicate that Murphy presently has a campaign war chest of a little over $5 million and rising. Blumenthal, recently re-elected, already has $164,367 in his campaign kitty. No opposition party challenger can meet these figures, which is why incumbents roll in money for as long as they continue in office. Rolling in blood money, however, is still frowned upon in some quarters. seeking to achieve an end to gun violence. I have been immersed in advocating for sensible common sense preventive measures dealing with gun violence. This outreach is done regularly and usually about the work I am doing in the Senate. Gun violence has been the work I have been doing in the past weeks." And Murphy rose to Blumenthal’s defense. 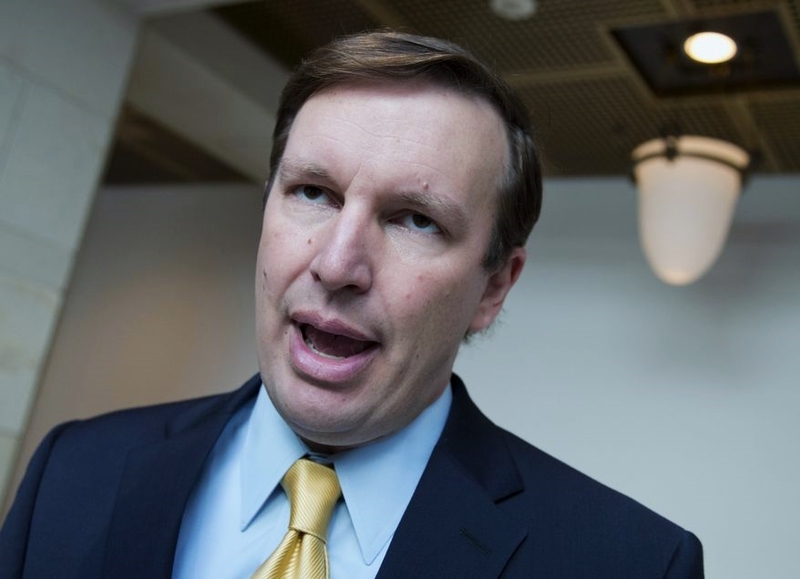 "People want to support the work that we do,” said Connecticut’s Junior Senator. “And right now people supporting the work we are doing is on this bill." The paper noted that Blumenthal “had no comment when asked if it was insensitive or whether he specifically authorized it.” Silence, as they say in the legal profession, signifies assent. Asked the same question, then Republican Party Chairman Jerry Labriola remarked, “The Newtown tragedy engendered shock and sympathy across the world -- two emotions that are now and . . .
Read the rest of Don's commentary, here.